Every holiday season, WestCMR finds opportunities to give back to those in need. 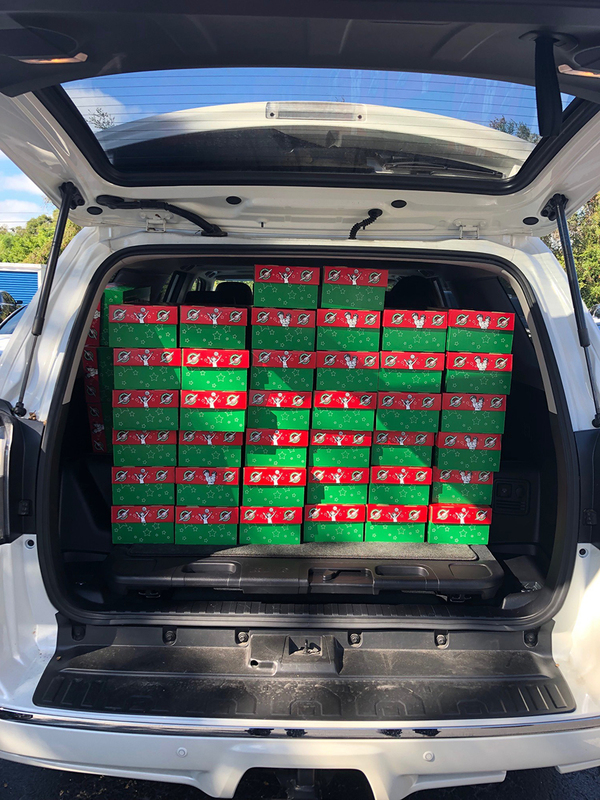 This year, we set a goal of contributing 100 toy-filled shoeboxes to Operation Christmas Child. Eager employees lined up “assembly line style” to stuff the Christmas themed boxes with water bottles, stuffed animals, toy cars, tooth brushes, jump ropes and more. In just a few short weeks, our boxes will be delivered to smiling children in a community across the world. Operation Christmas Child is a project of Samaritan’s Purse, an international relief organization. 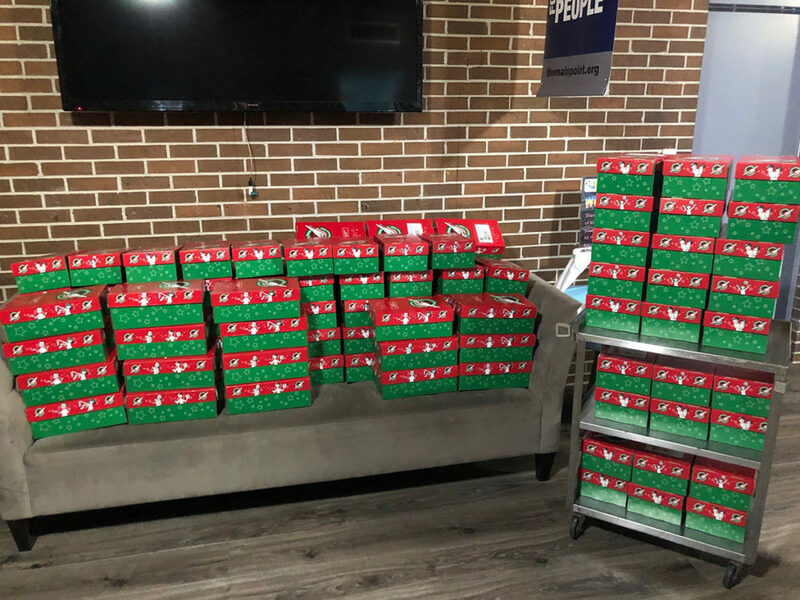 Their mission is to send shoeboxes filled with small toys, hygiene items, and school supplies to children who are affected by war, poverty, natural disaster, famine, and disease. Since 1993, Operation Christmas Child has delivered gift-filled shoeboxes to over 146 million children in more than 100 countries.